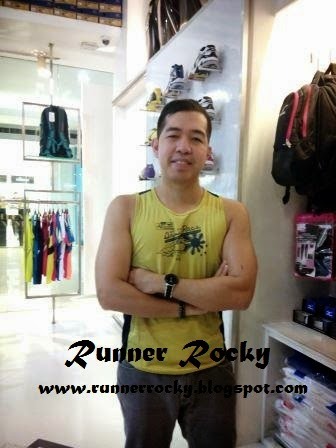 Yes, Runner Rocky is up again for another major running event this coming Sunday, December 14, 2014! 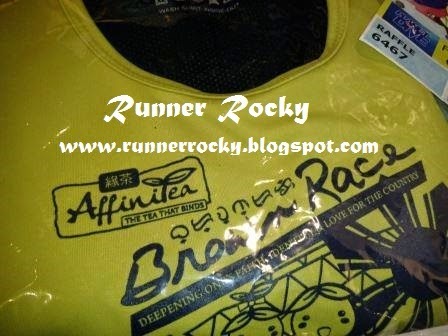 Yours truly will run for the AffiniTea Brown Race 2014. 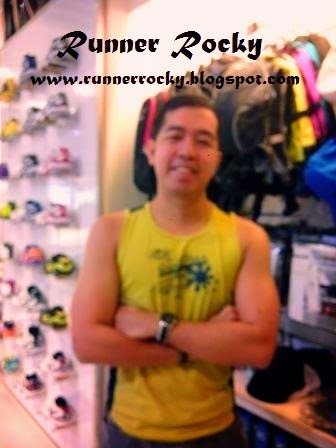 My sports gears, my singlet, my BIB, and my running shoes were all ready! 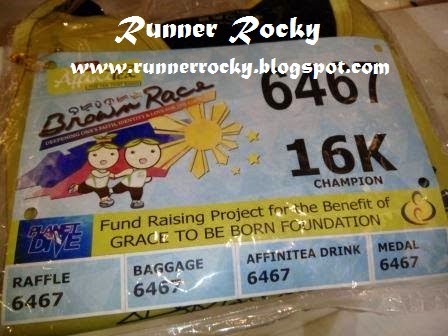 I'll be running for a 16K run which is dubbed as the Champion. The event's venue will be on the CCP Complex. Spearheaded by AffiniTea Philippines, the race aims to deepen one's faith, identity, and love for the country by standing firm to the key characteristics that identify the uniqueness of Filipinos among other races. The race will benefit the mothers and children of Grace to be Born Foundation. Grace to be Born is a ministry dedicated to saving the unborn from abortion, providing sanctuary to unwed pregnant mothers in crisis, and temporary shelter for abandoned babies. From 1979 to the present, they have ministered to more than 200 mothers in crisis who lived in the GTBB shelter and delivered babies.